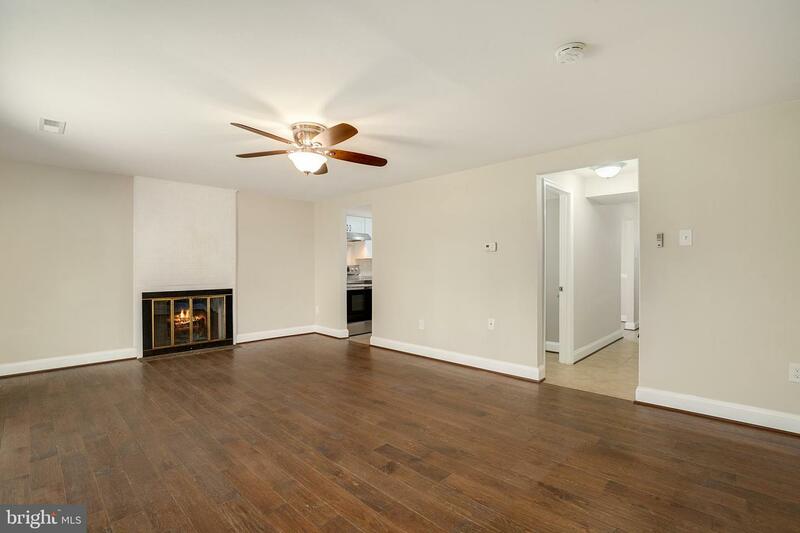 This amazing end of group townhome will captivate you. 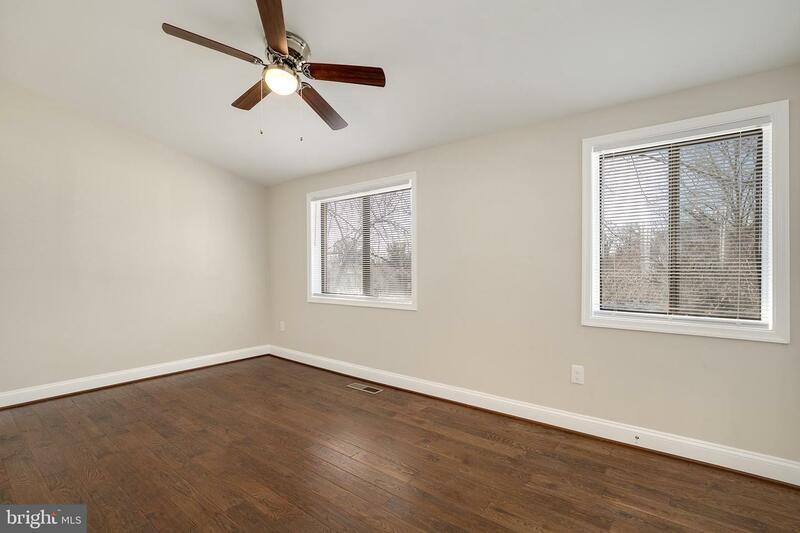 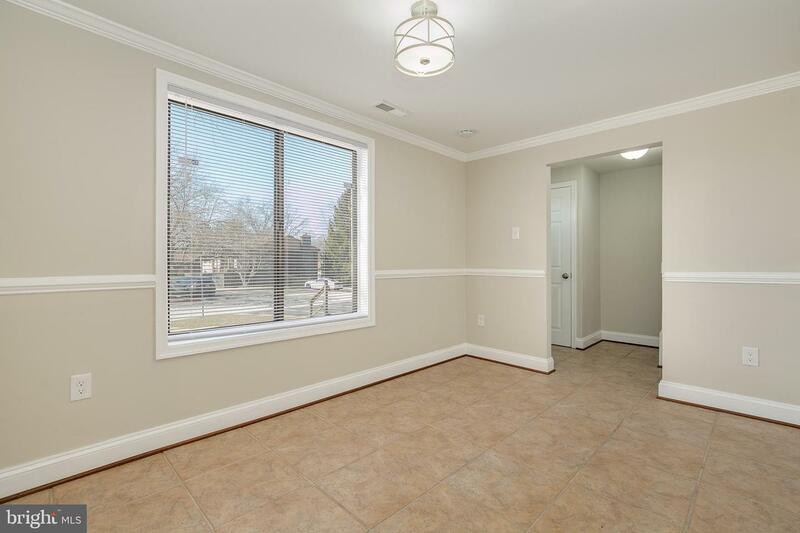 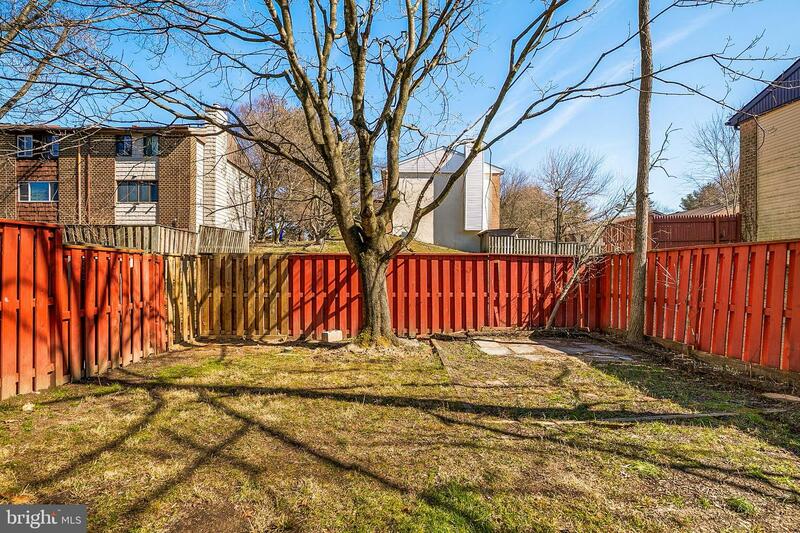 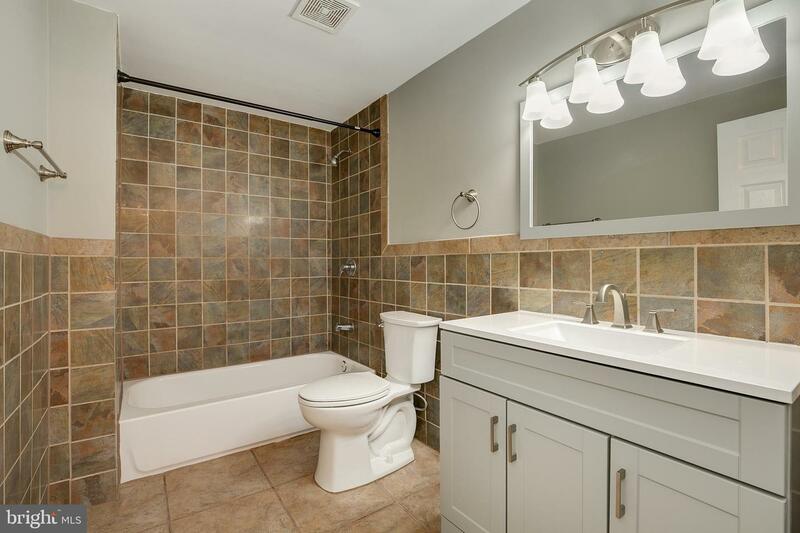 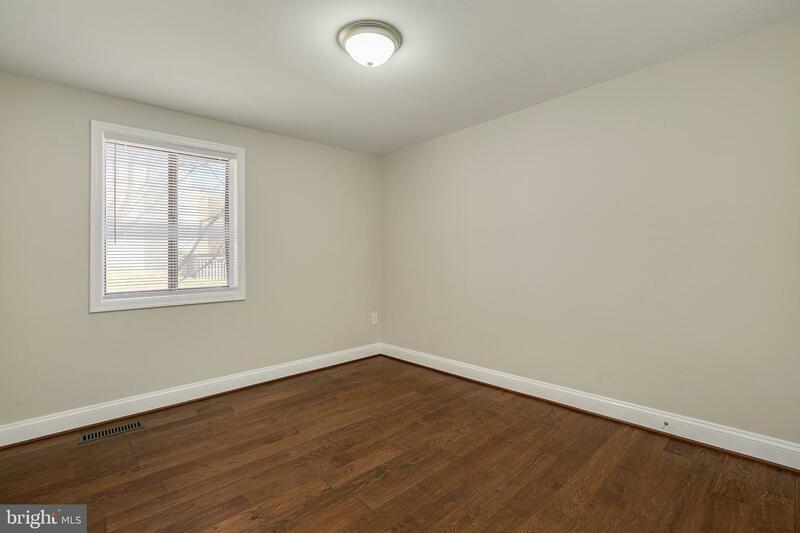 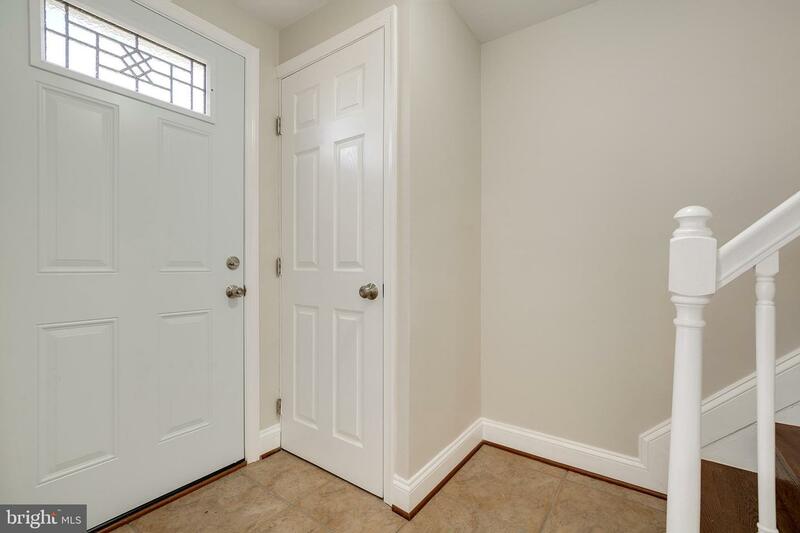 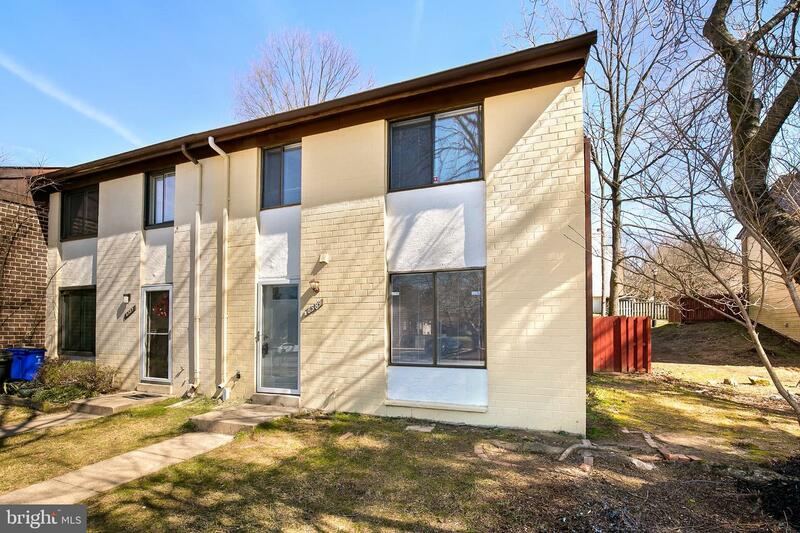 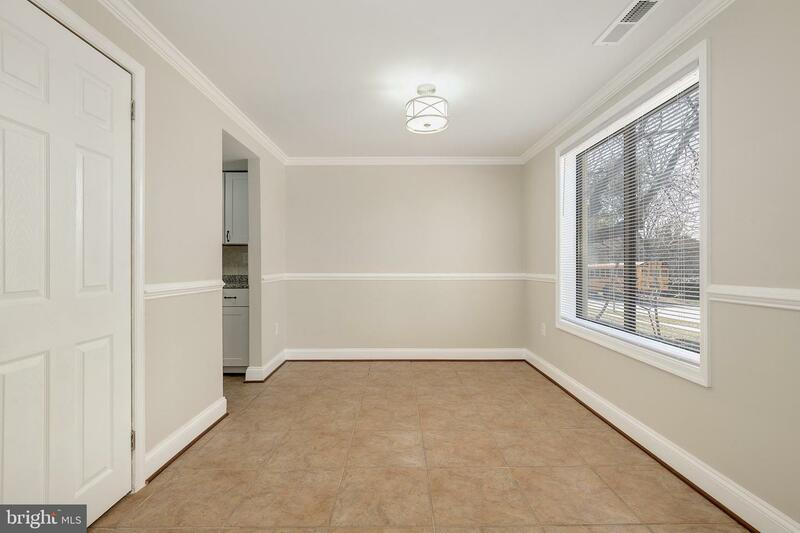 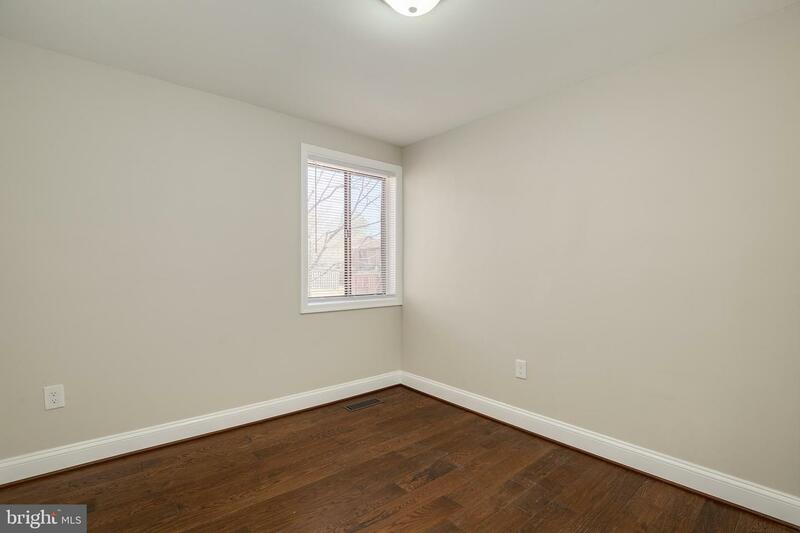 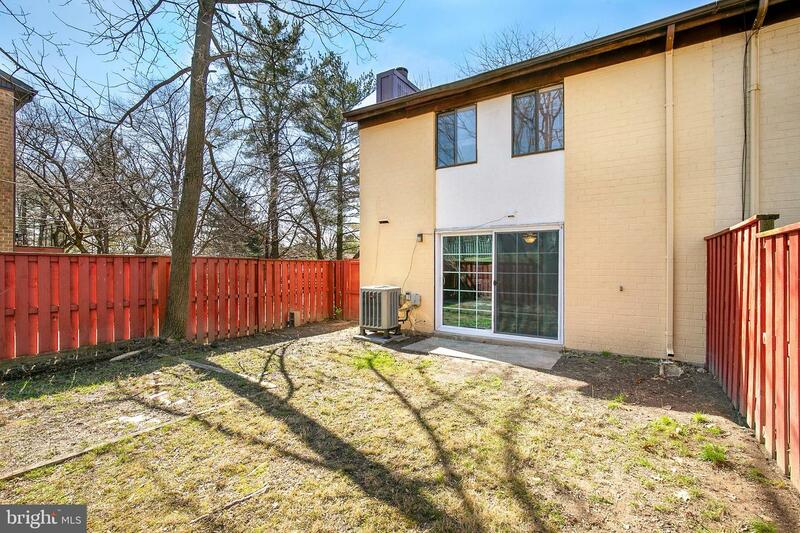 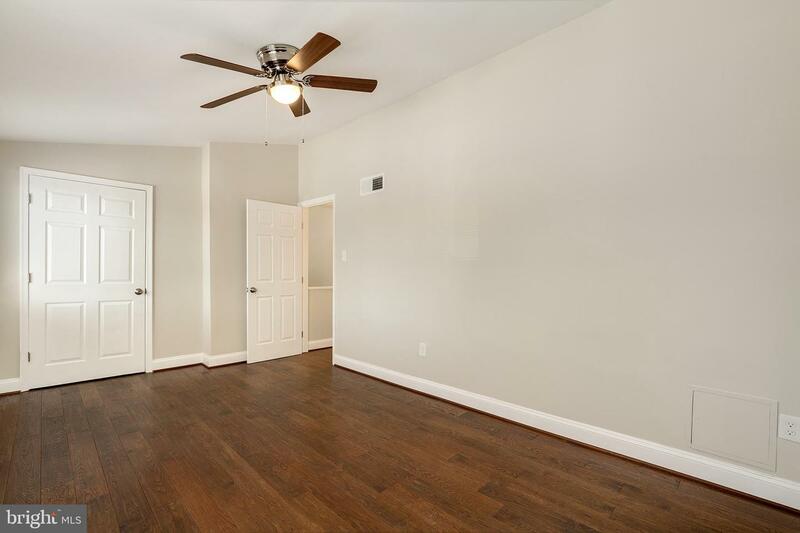 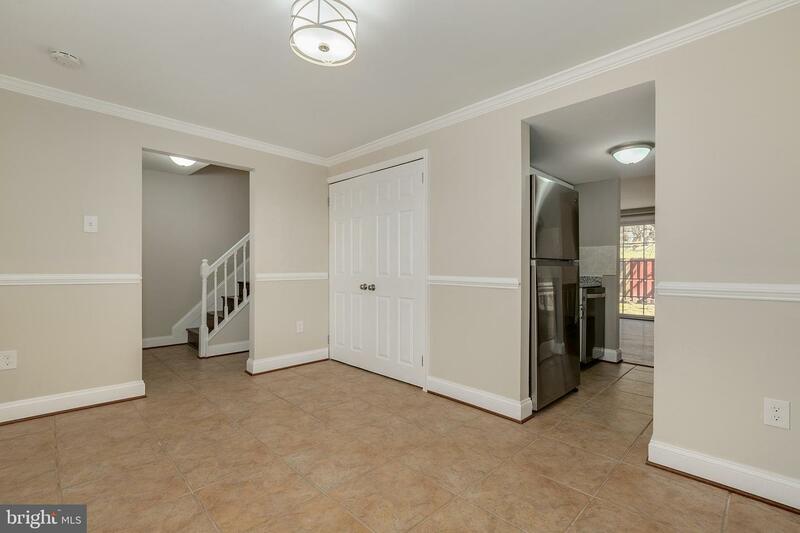 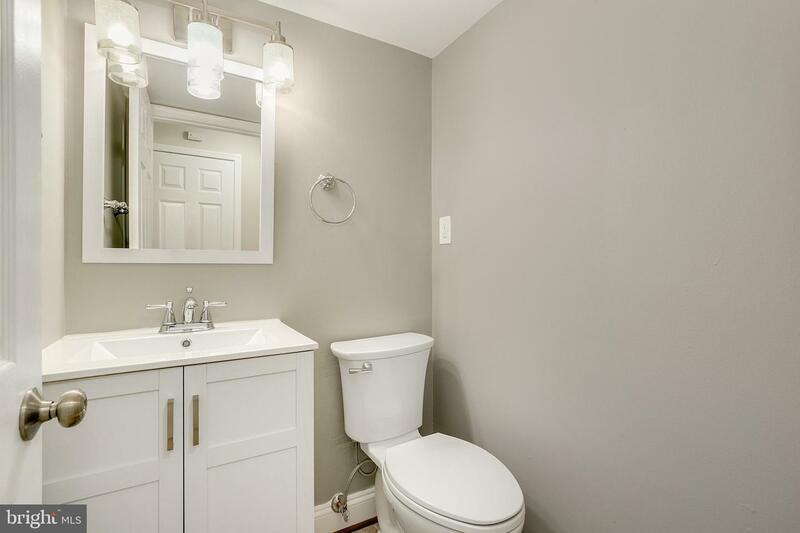 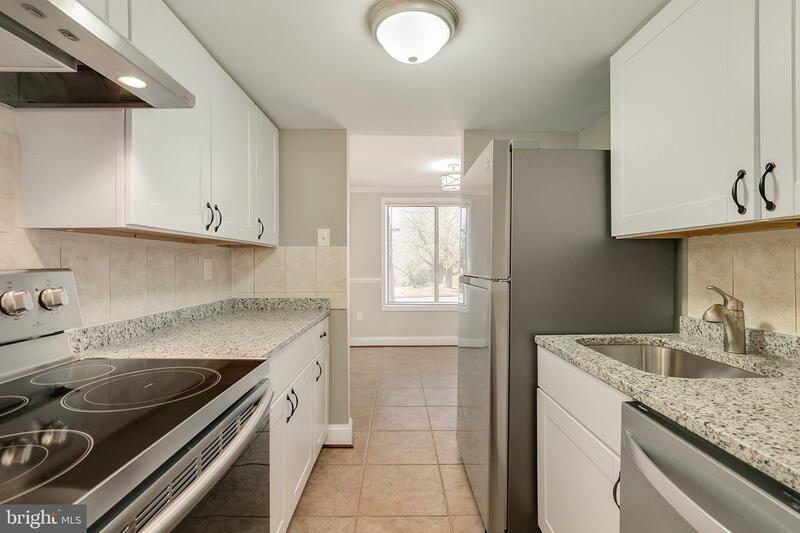 This home has been completely renovated with gorgeous hardwood floors throughout! 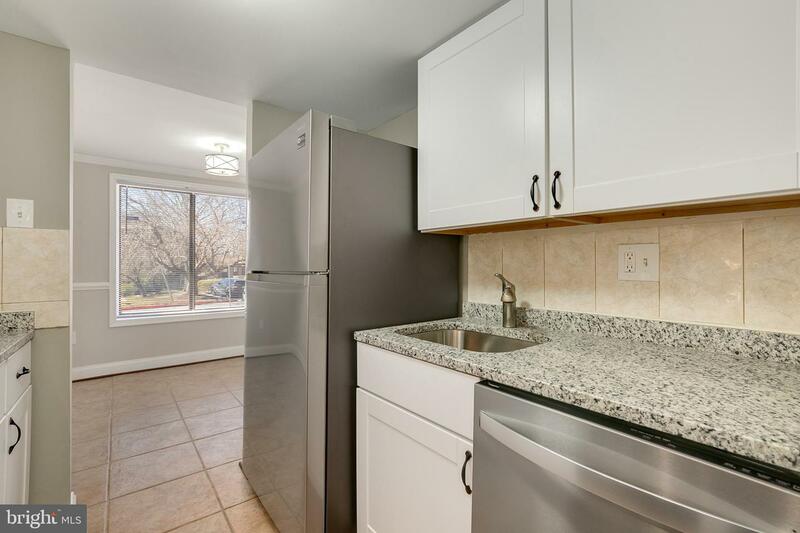 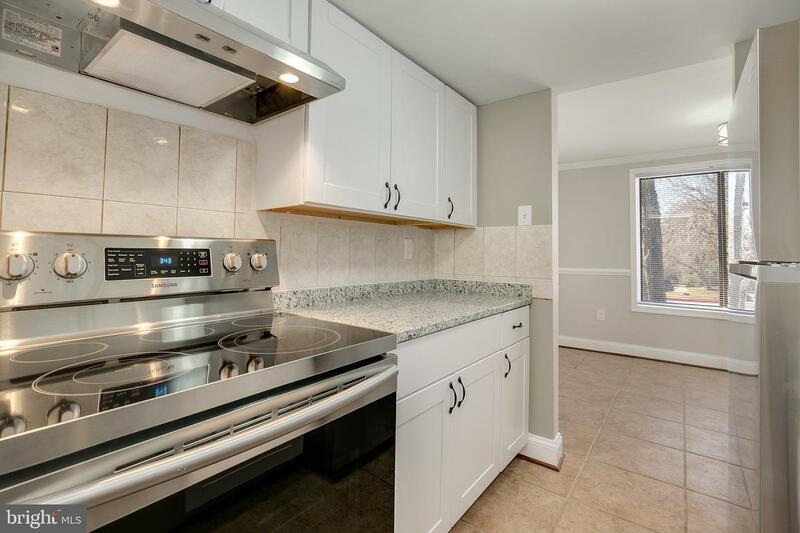 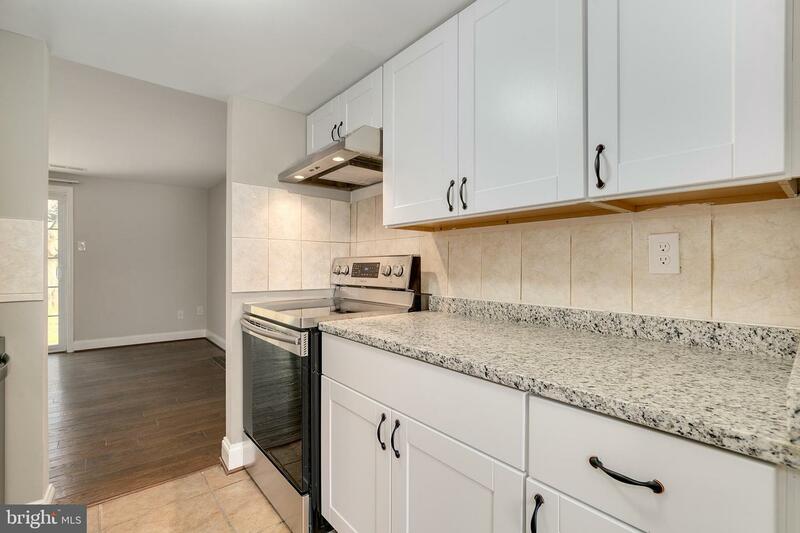 Kitchen is updated with stainless steel appliances and granite countertops. 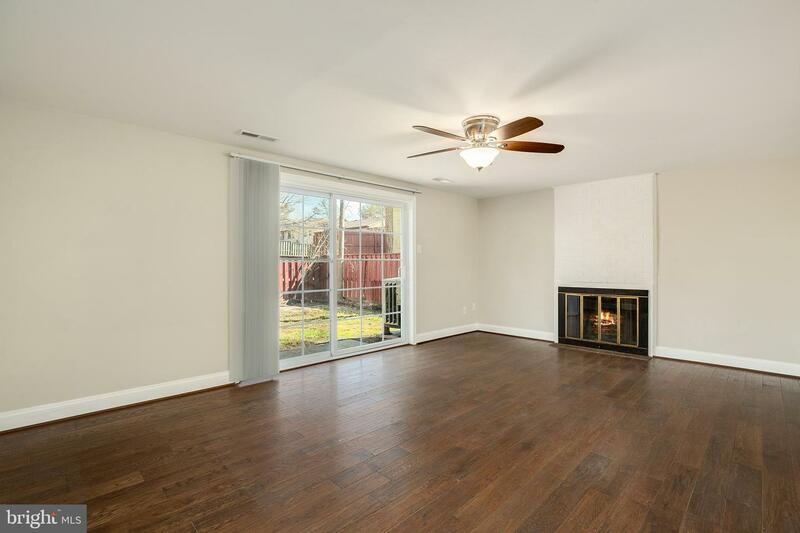 The family room is large w/a fireplace and leads out to large backyard making this a true entertainers Delight. 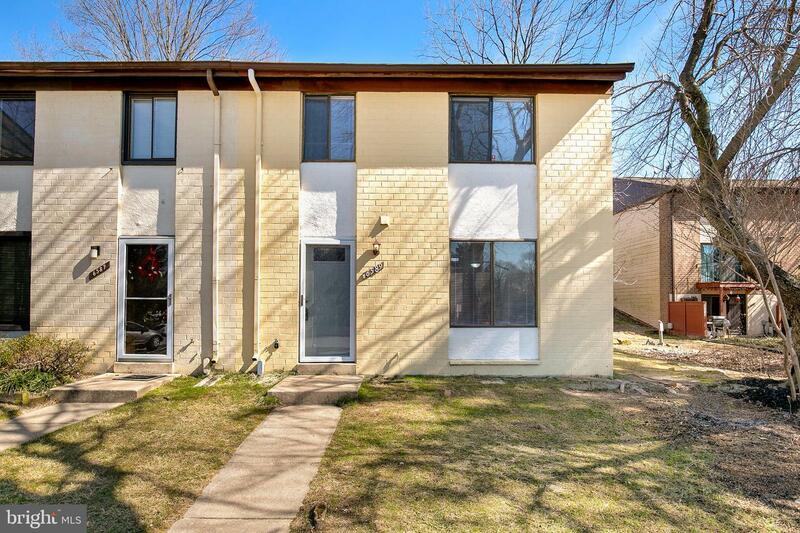 Come see it soon!